You've come to the right place. K-BID.com removes stress and hassle from the selling process and regularly outperforms the competition. 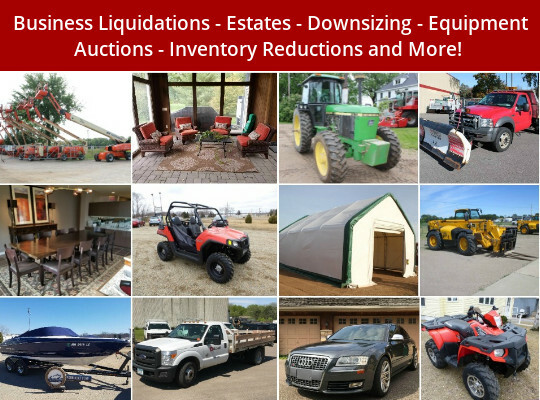 Thousands of clients choose K-BID.com as their preferred method to liquidate business assets, personal estates, equipment auctions, and much more! Our success is a testament to the quality and expertise of our network of affiliates. Affiliates are the independent businesses that manage the auctions you see on the website. These qualified professionals have access to the innovative tools and thousands of active buyers needed to make your project a success. 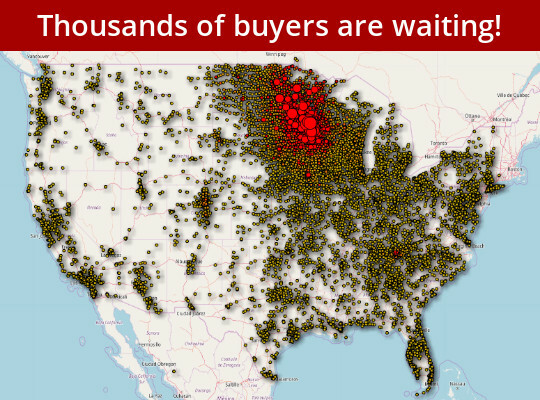 It's Effective: Auctions on K-BID reach the largest buying audience in the region and custom marketing campaigns are used to maximize bidder participation. The urgency created from a time-based sale increases competitive bidding and ending bid prices. Selling at auction eliminates the struggle of low-ball offers, flaky buyers, and scams you see with other selling methods. It's Convenient: Looking for a hands-off experience? Need it gone in 14 days? The online auction process can be tailored to meet your needs with flexible location and timing options. The auctions published on K-BID.com are conducted and managed by independent auction companies (affiliates). As a potential seller, your first step is to determine which affiliate will best meet your needs. The factors most often used to narrow the possibilities are location, asset-type, auction history, and experience. Choosing the right affiliate is usually based on the affiliate’s contract language, experience, and/or the seller’s level of comfort with the affiliate’s overall business practices. You can find a map of current affiliates to work with here. If you need assistance finding an affiliate or would like to talk with someone directly, please fill out the form at the bottom of this page. 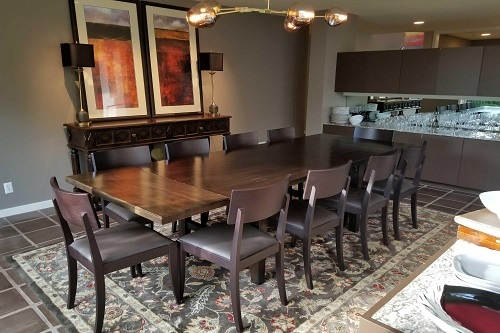 When you contact an affiliate to sell your assets, be prepared to provide detailed information about the items you want to sell, as well as the logistics of the project. 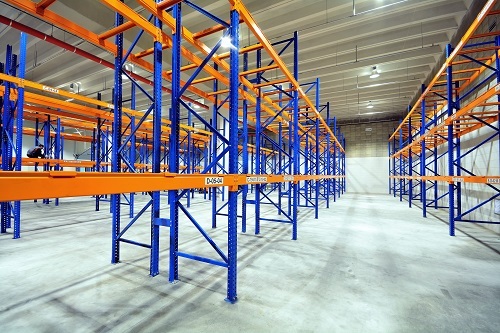 After the affiliate understands the scope of your needs, you’ll be presented with a consignment contract, outlining the terms for selling the assets. Affiliates typically charge on a commission and/or fee basis depending on a variety of factors. Important Note: K-BID acts solely as a marketing venue and is not a party to any agreement with auction sellers. Step #3. Auction is Created. Affiliates manage the entire auction creation process by organizing items and determining the best way to present them to buyers. They use pictures, videos, and descriptions to give potential buyers the information they need to bid. Full disclosure is an expectation and the best way to gain trust with buyers and ultimately - increase bid prices. During this stage, inspection and removal logistics will be determined to ensure a smooth and hassle-free removal. Step #4. Auction is Live! The typical auction on K-BID is active (open for bidding) for 7-14 days. Bids are accepted 24/7 while the auction is active. This timeframe gives us ample time to start our marketing campaigns and reach tons of potential buyers! Affiliates are responsible for fielding all questions and coordinating the inspection period. The inspection period is important as it gives buyers an opportunity to see, touch and ask questions about the auction items. Important Note: In an effort to maintain trust and integrity with buyers, K-BID strictly prohibits sellers or their agents to bid on their own assets. Step #5. Auction Closes and Items are Removed. This is when all the action happens! Auctions/lots close at a predetermined date and time. K-BID employs an overtime bidding process where auction items stay open for 3 minutes after the last bid was placed. This allows us to emulate the live auction experience, giving bidders the opportunity to battle for the items they’re interested in. When the auction closes, winning bidders receive an invoice, and the affiliate begins preparing for the auction removal. Affiliates are responsible for managing the auction removal – collecting invoice payments and coordinating the safe removal of assets from the auction location.Fun Fact: 50% or more of the total bids on online auctions occur within the last 24 hours! Step #6. You Get Paid! 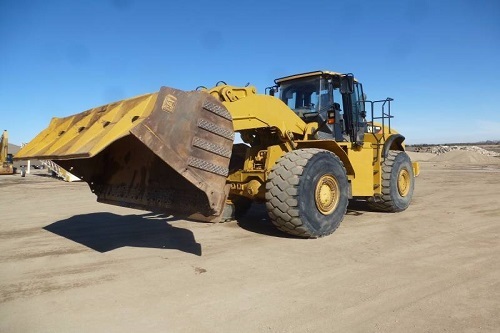 Approximately two weeks after the auction closes, you can expect to receive a settlement check and a detailed settlement sheet listing the assets you consigned and the sale price of each item. The settlement sheet will also show the commission rate/fees charged by the affiliate. If a winning bidder fails to honor his bid on an asset, the settlement sheet will indicate the sales price for the item was $0. It is your decision whether or not you want the affiliate to relist the asset on a future auction. You can start searching through our directory of active affiliates that are seeking consignments. 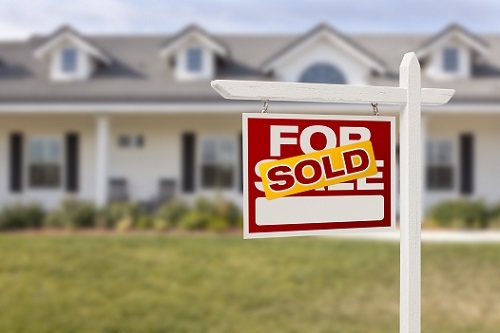 If you would like more information on selling a certain type of asset, see the links below! Have more questions? Click below for more information! How do determine which independent affiliate to work with? You can start searching through our directory of active affiliates on this page. We've also put together some tips that you can use when choosing an affiliate to handle your auction. If you would like assistance, please fill out the form on the bottom of the page. Proximity to you. Check the affiliate map on the affiliate directory to see the home base for each affiliate. Off-site auctions. Depending on the volume and/or size of the assets you have to sell, it may make more sense for the affiliate to conduct an auction from your location. Many affiliates offer this option to their sellers. Check the ‘Conducts Off-Site Auctions’ column on the affiliate profile page. Experience Conducting Online Auctions. The ‘Start Date’ column identifies the date each affiliate became eligible to conduct auctions on the K-BID.com website. Also review the affiliate’s description of services as several affiliates had a presence in the auction industry prior to becoming a KIA. What makes a successful auction on K-BID.com? Experience: Many K-BID affiliates have years of experience in the auction field. This experience can help maximize return in theonline auction format. There are many options when it comes to choosing how to liquidate your assets, make sure that you do not discount the importance that an experienced network can provide. I want to join the affiliate network! What if I need help finding someone for my project?